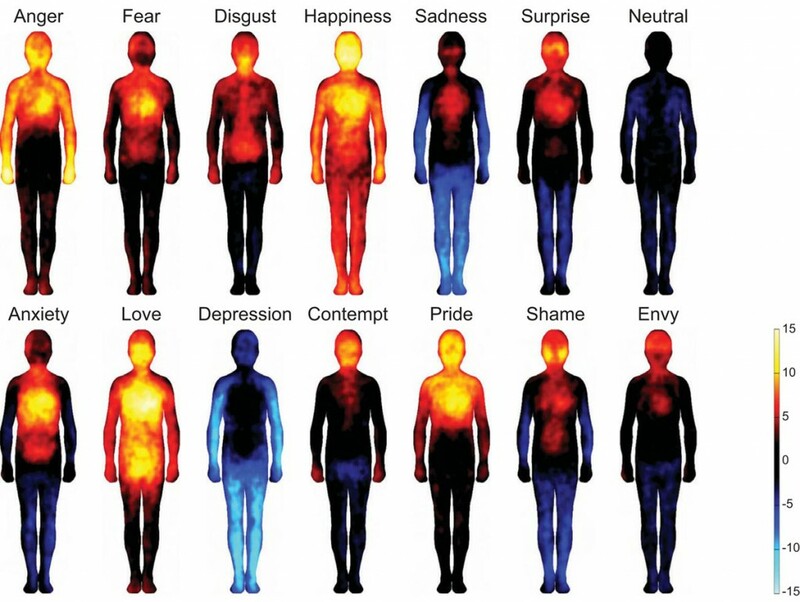 You are here: Home / Blog / Uncategorized / Where Do You Feel That Emotion In Your Body? This is a fabulous chart and article from Discover Magazine. We often talk about how we are feeling, and seldom do we take the time to really identify where that feeling resides in our body. Why would we want to know this? By being able to connect the thought pattern with the feeling, and then being able to locate where in our physical body it is located, we have the wonderful opportunity to technically “grasp” that otherwise very intangible emotion. And suddenly, in that moment we actually have control over that emotion, rather then being controlled by it. It is a pretty powerful thing. And once we have control over it, it no longer has to run on automatic pilot, unless of course we want it to. So take a minute next time you are feeling an emotion that is running your life, and find out where it lives in your body. Become the observer, and you will experience your true power in that very moment. http://raisedvibration.com/wp-content/uploads/2014/03/Body-Thermal-Charkra-Chart-Discover.jpg 771 1024 Dian_Daniel http://raisedvibration.com/wp-content/uploads/2017/04/raised-vibration-logo-v2.png Dian_Daniel2014-03-14 10:29:102014-04-25 15:11:19Where Do You Feel That Emotion In Your Body? 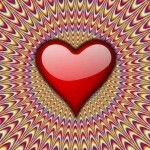 How To Allow Happiness Doubts About The Law Of Attraction?